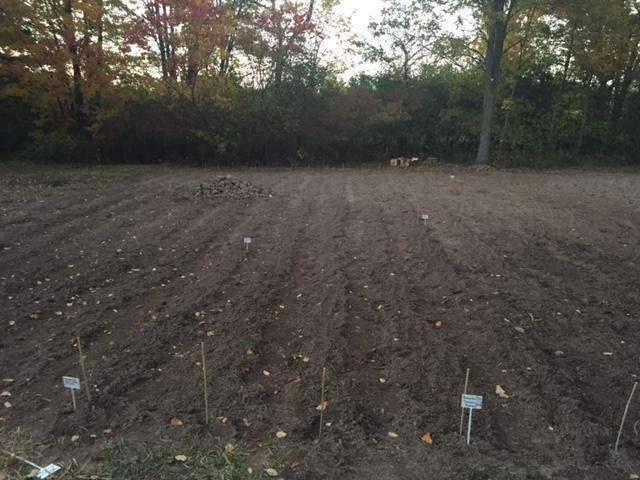 WE ARE THE GOURMET GARLIC PATCH, LLC. 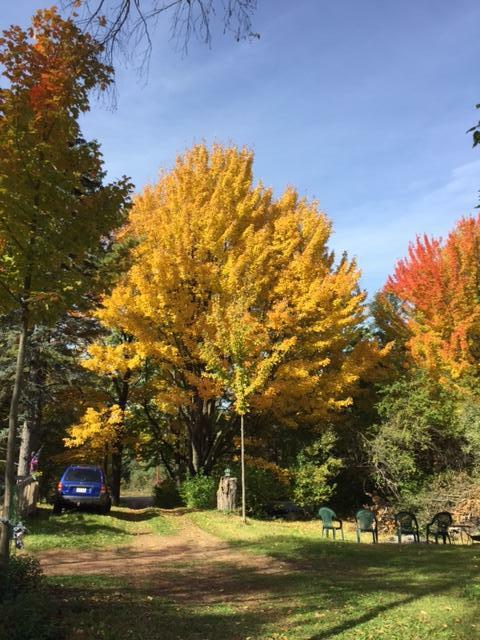 Located in Central Wisconsin, 3 miles west of Arpin WI, on our family farm near scenic Powers Bluff. 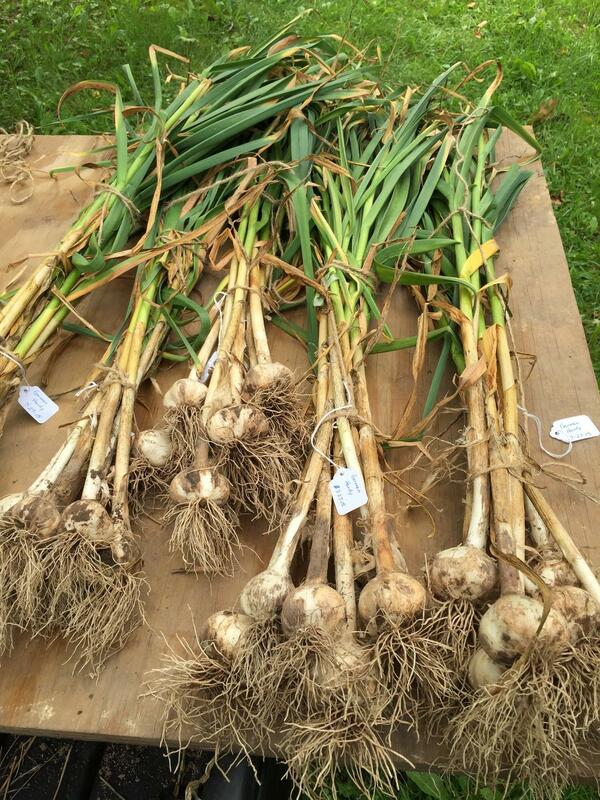 Currently we offer three special types of garlic, and will be adding new varieties next season. 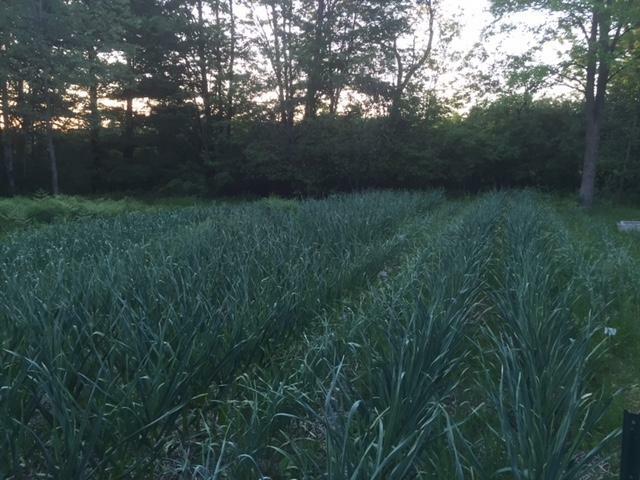 Our garlic is grown using only organic methods and we are working toward certification. We will be taking orders starting in May. 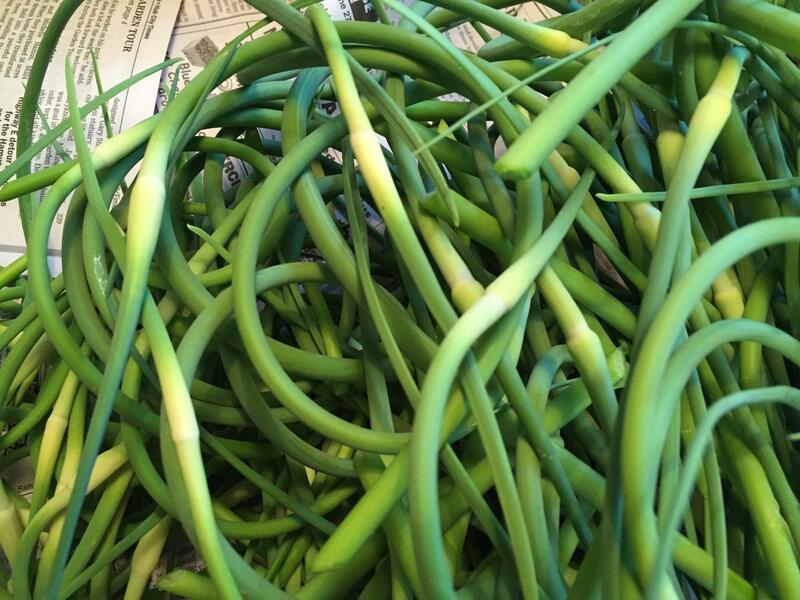 Garlic Scapes are available in May/June. 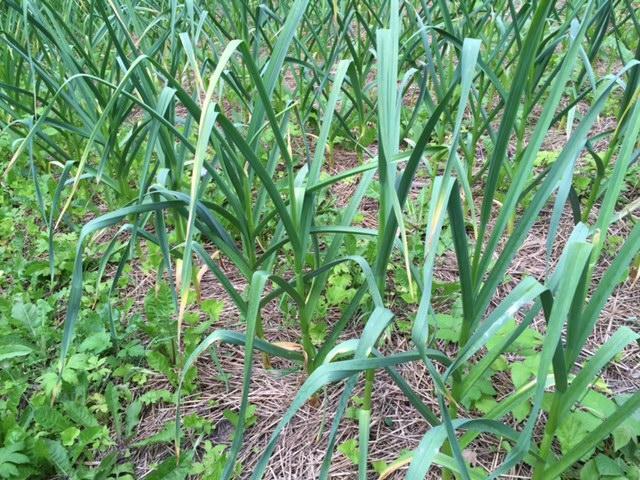 Garlic is harvested in July and cured for approximately six weeks, and ready for mailing in September. If you have any questions, please email us at gourmetgarlicpatch@gmail.com, and check us out on Facebook. 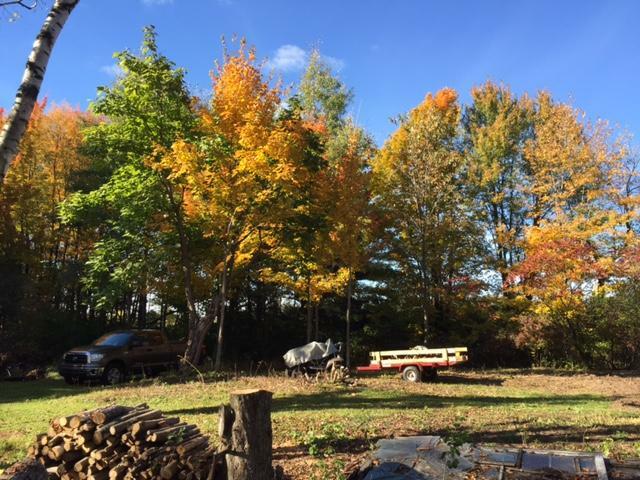 We plant and harvest our garlic by hand and hope you enjoy it as much as we do. 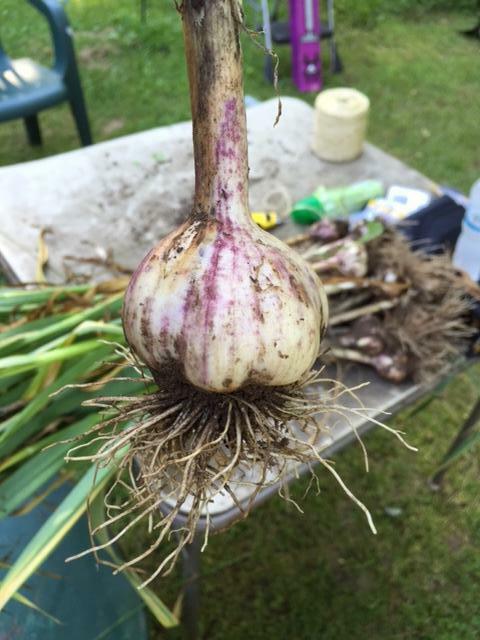 Browse our selection of freshly grown garlic, and make an order below! 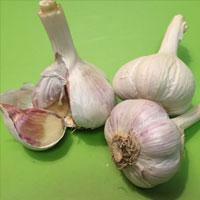 Buy our quality Gourmet Garlic for your own garlic garden seed. These are a green shoot that grows off the plant and are clipped off to divert the growing energy to the garlic bulb. 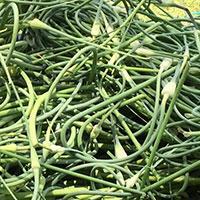 They have a mild garlic flavor and are favorite for many recipes such as pesto, soup/stews, and sauté’s. They can be frozen up to 3 months. They are only available for a short time from late May thru late June. 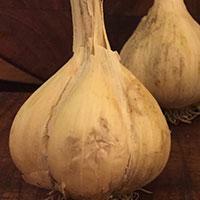 Very flavorful garlic, easy to peel and use, suitable for all types of cooking. 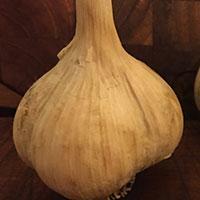 It has large cloves 4-6 cloves per bulb; 5-6 bulbs per pound. This is one of the spicier garlics. It has some of the largest cloves, which make it easy to peel, cut, grate or bake. 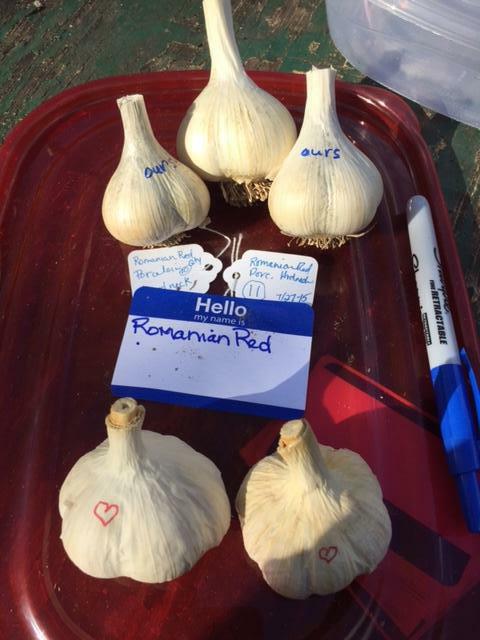 Romanian Red contains the highest amounts of Allicin (the antibiotic quality in garlic). 4-6 cloves per bulb; 5-6 bulbs per pound. "A Mixed Bag" new offering to give you a chance to try our Gourmet Garlic varieties. © All Rights Reserved. GOURMET GARLIC PATCH.